Virtual reality still has a long way to go and it is mostly because of lack of right medium to give what they can do the best way. In such these conditions and in these kind of situation we usually see a startup emerges and makes the whole landscape brighter and for virtual reality we can see the same pattern and Fortine for VR is going to be the future of VR but in a startup way. There is an startup called Bigbox vr and their main goal at the moment is to create a VR version of the most popular game of the day: Fortnite. This project is about creating an immerse environment to improve virtual reality and game both. People can join this game and feel like they are living inside it and in the end it will bring them a type of social activity as well as a VR game experience. This already has some experience under their belt and Fortine for VR is not their first VR game. Right now they have closed a 5 million dollar funding for this project and things seems to be smoother than before thanks to this huge amount. Fortine for VR is not an idea exclusive to BigBoxVR and there are many companies trying to make the same thing but this company is one step ahead of other rivals. 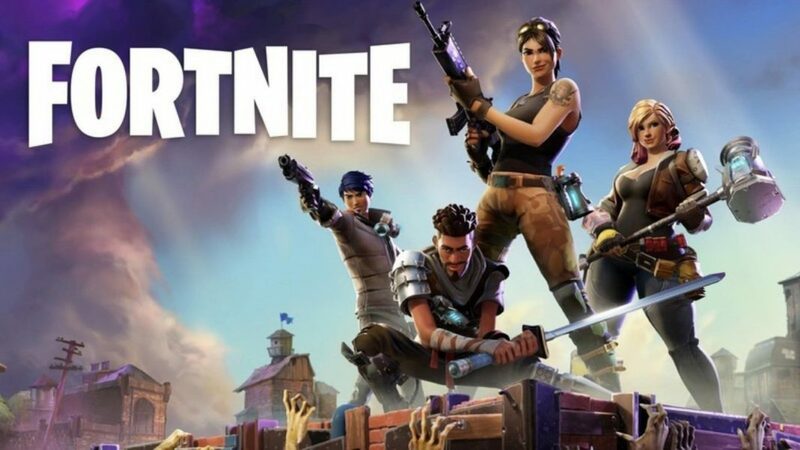 Fortnite is extremely popular these days and people are playing it everywhere in the world and if Fortine for VR gets successful then we have a huge amount of new potential customers for VR technology and this may lead to a massive leap in this tech and industry as whole. So what do you think will happen with VR and startups? will Fortnite makes this road clear for an amazing future? as always if you have anything else to say about this article or you have any other suggestion or special article that you might need then share it with us and we will be happy to get back to you.